Traveling is one of the best parts of retirement. With no job to dictate your schedule, you’ll have plenty of time to visit every location on your bucket list. Plus, with a Friendship at Home membership, you can travel with the peace of mind that we’ll coordinate care wherever you are — even if you’re on vacation. Recently ranked sixth in a list of best cities for retirement, Vegas has unbeatable casinos, dining, weather, performances, shopping and golfing – more than enough to explore and enjoy on a fun trip. The city also boasts a growing baby boomer population, meaning there’s plenty of relaxing entertainment designed for retirees. 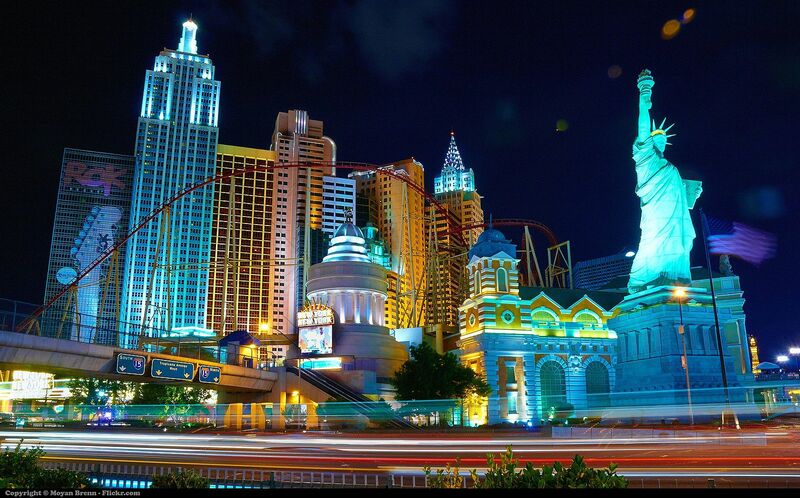 If you need help organizing your trip to Sin City, the Las Vegas trip planner can help you get started. If you’re a history buff looking for a memorable vacation, look no further than Williamsburg, Virginia. This historic city gives visitors the true colonial American experience through hands-on activities, shows, walking tours and themed restaurants, shops and lodging. Whether you visit the historic Jamestown or take a hike at York River State Park, this affordable vacation promises beautiful memories and unique insights into American history. Key West is a wonderful retirement destination, but it’s also a great place for a vacation. The island is known for its relaxing lifestyle and sailing, so visitors can spend the trip unwinding by the beach or on the water. Key West also has a great nightlife, water sports and parks for more adventurous travelers. If you want to beat the summer heat, an Alaskan cruise may be just what you’re looking for. In fact, Alaska has some of the best scenery in the United States — from beautiful mountains to unique wildlife. Ranging from relaxing to adventurous, the arctic state offers of activities you can’t find anywhere else like Katami National Park. We’re available to answer all your questions about Friendship at Home and the care we can provide whether you’re at home or on vacation. Give us a call at (614) 734-2167.